I was thinking about strategies to increase traffic to my new blog site, BrutusReport.com. I'm not new to blogging, marketing, promotions, and E-commerce. At one time, i wrote blogs for an online marketing company. I have produced over 200 articles on different topics, such as wellness, home decorating, lifestyles, tips for city living, and beyond. It was a wonderful experience to research and write about different subjects. A well known Indian writer once said he didn't write about familiar topics, but those he wanted to learn more about (Chitthal). Taking his advice to heart, I started creating written works to entertain and draw readers in. This leads to what I'm going to say about getting 150,000 views of my Facebook video in 48 hours. I have only five thousand followers on my Facebook page. And I didn't want to spend a dime on the video. 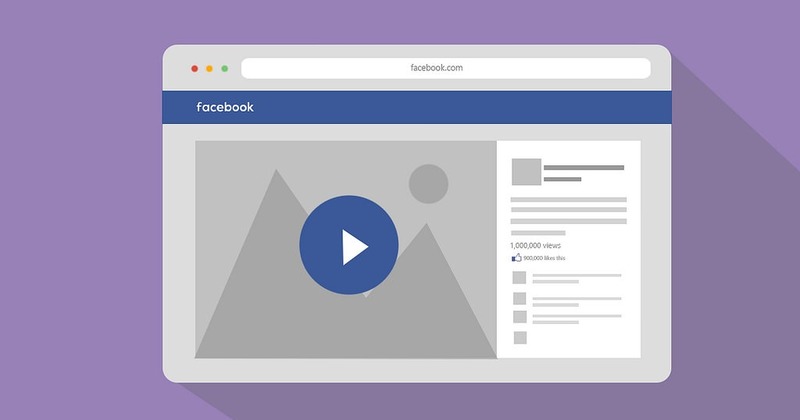 I once read that videos are a cost effective way to reach large audiences and Facebook videos are much preferred over static images and articles. As I began to create the video, I faced some challenges, with few skills in this area. I then decided I would turn one of my favorite articles into a video. Lacking in video production skills, I decided to use an Android App that turns text into slide shows. It took only twenty minutes to make the video. I didn't get many views on Instagram, so I edited the video to include some dramatic text lines to generate greater interest. Then I sought out relevant Facebook groups to share the video. The rest is history. People started viewing and sharing my videos.